Do you want to educate yourself or your children? Please use our Patient Education Center to know more about dental procedures and diseases. My grandparents, parents,sisters and now my own children all go to Dr. Safferstein. I feel like I have known him, Nancy and Melissa my whole life. Thanks for making my family a part of your extended family. Invisalign is a virtually invisible alternative to conventional braces. Using a series of clear, removable aligners, Invisalign gradually moves your teeth toward the smile you’ve always wanted. Almost no one will know you are wearing them unless you tell them. Invisalign is comfortable to wear and easy to live with. 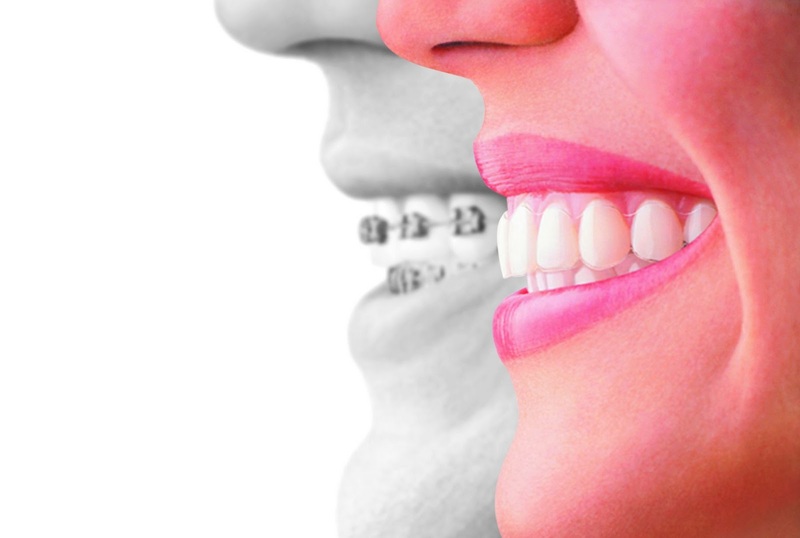 You visit us every month or two to check your progression and get new aligners. Average treatment time is about a year. Because the aligners are removable, you can continue to eat your favorite foods. You can also brush and floss normally to keep your teeth and gums healthy. Web site by Dental Hi-Tech Management, Inc.